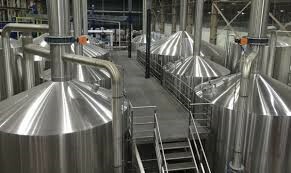 LAGUNITAS BREWERY | Forza Design & Consulting, Inc.
Forza Design was commissioned to Design, Permit, & Construction Manage Lagunitas Brewery. 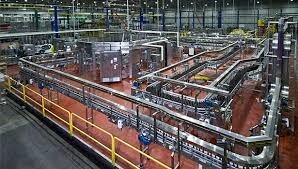 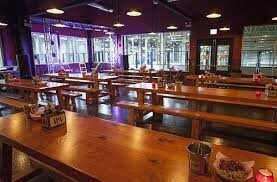 Lagunitas is a craft brewery originating out of southern California that opened a distribution facility roughly 305,000 sqft in the City of Chicago. 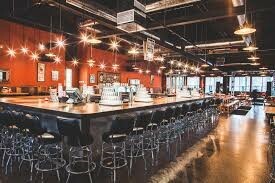 The company is the fifth top selling craft brewery in the US. 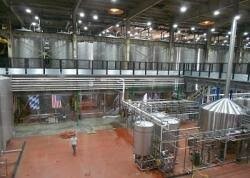 This facility is equipped with two, 250 barrel brew house’s, which will have a 1.2 million barrel capacity. 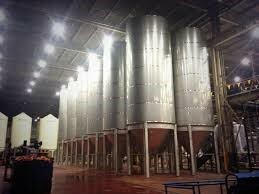 The state of the art facility is equipped with an elevated 8,000 sqft tasting room & restaurant, which is connected by a system of sky bridges that overlook all the brewery operation & equipment. 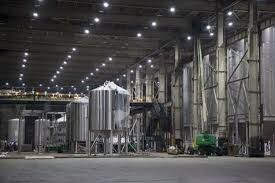 The project has been evolving from its original inception. 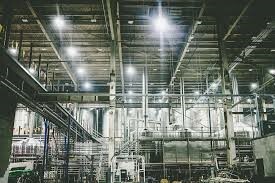 The newest additions have recently included a 25,000 sqft robotic cold storage area and 15,000 sqft event / concert space, known as the Lagunitas Amphitheater.